There is a common trait between a blacksmith that forges a nail and a winemaker that transforms grapes into wine. It is the stubborness, the will of confronting oneself with nature which can prove iturn out to be hostile. Blow after blow the iron object takes shape, it forms itself under the eyes of the blacksmith, the ciodet (nail). Day after day the vine grows and brings its fruit, guided by the hands of the farmer who pollards, prunes, thins out and gathers, challenging the Spring frost and the Summer storms. And then again at the winery the winemaker’s job is to bring the must towards that delicate balance between simplicity and complexity that wine is made of. Artisan and winemaker. 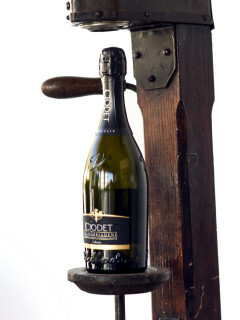 This is the spirit of Enrico Bortolomiol the enologist of Ciodet Spumanti. Enrico has made of perseverance, competence and precision his professional conduct. He puts the same passion in it of when he’s climbing a mountain ontop of his bike, with the will passed down from father to son in a family of artisans and winemakers and the great experience acquired in years of study and hard work. 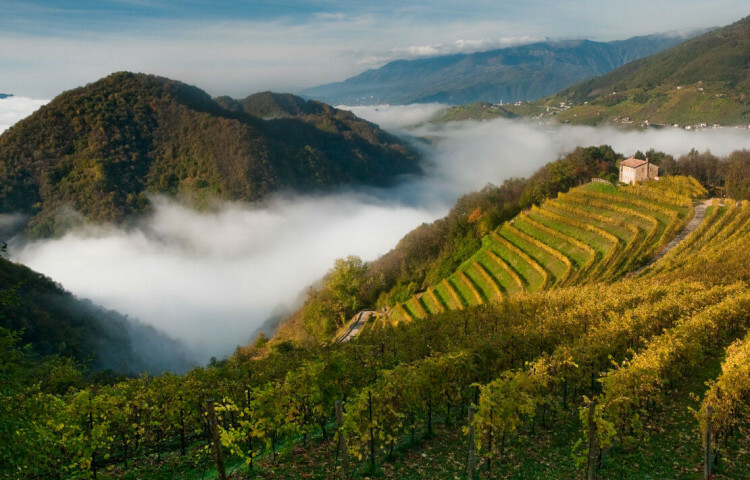 All this makes Ciodet a point of reference in Valdobbiadene. The chiodo fisso (hobbyhorse) of quality.